The dry-stacked wall will be about 100 yards, and the first section will built from March 3 to 23. Visitors are encouraged to view the crew’s working progress from inside the Bloch Building. In May, stones from the first section will be moved to create a second section, which will cross Rockhill Road. From May 12 to June 3, Rockhill Road will be closed, and traffic will be rerouted. The road will reopen by June 3. The professional traffic company Streetwise designed the detour route, and the city approved the road closure in December 2018. 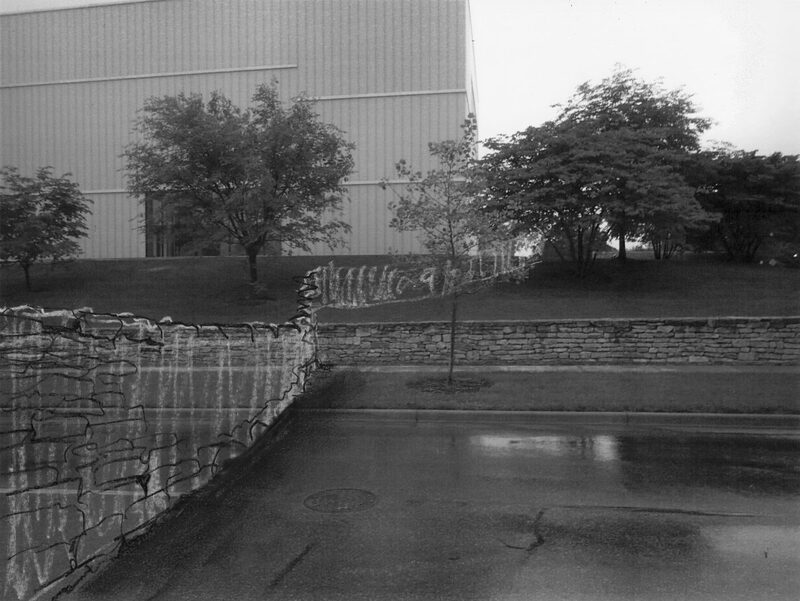 The wall will inch its way across the museum campus, and by November, it will be a permanent installation at the museum. Goldsworthy is a British sculptor, photographer, and environmentalist who lives in Scotland, with projects around the world. Many of his projects have been transient or ephemeral in nature, although he captures the moment with photographs. 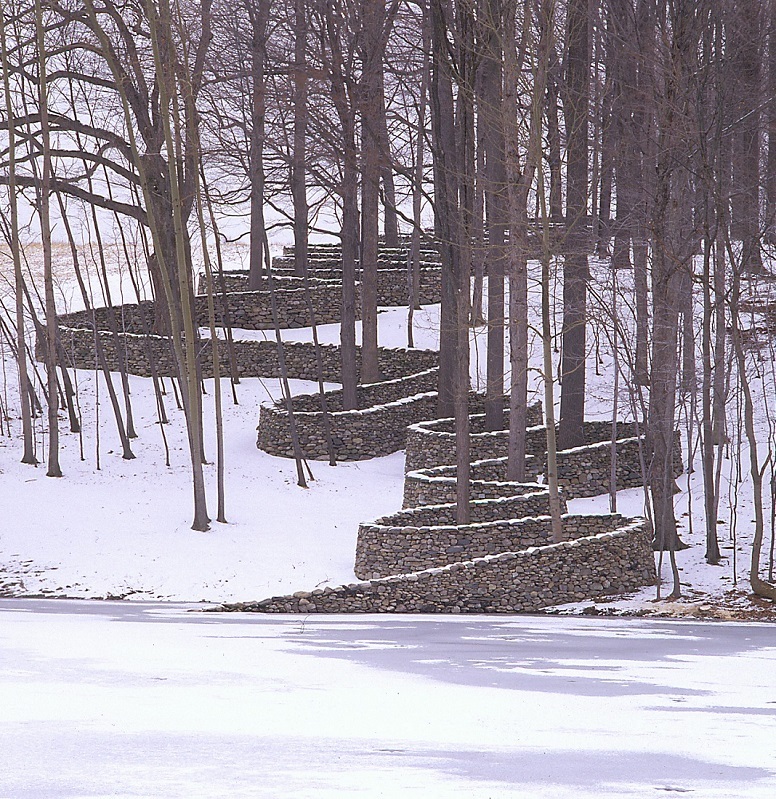 Other projects are meant to be in place for many years, although Goldsworthy has a continual interest in changes to the works due to nature’s effects or the passing of time. Andy Goldsworthy, Walking Wall, 2019, field stone, dimensions variable. Gift of the Hall Family Foundation in honor of Estelle and Morton Sosland, © 2019 Andy Goldsworthy.